Welcome in our First Episode. In today’s episode,we’re having Mr. Dennis Torres as our guest. 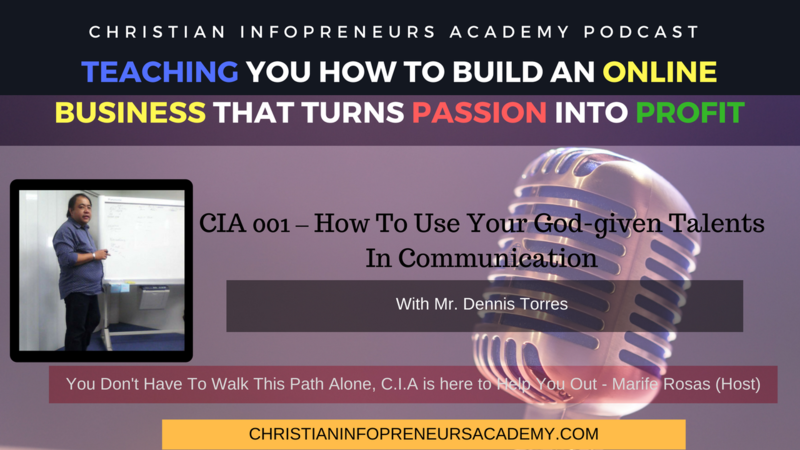 He will share his insights and his own journey how he started using his God-given talents in communication and rebuilding the relationship of other people. He is one of my classmate in Online Community called IBMC (Internet Business Master Class) and he is one of our relationship coach inside. 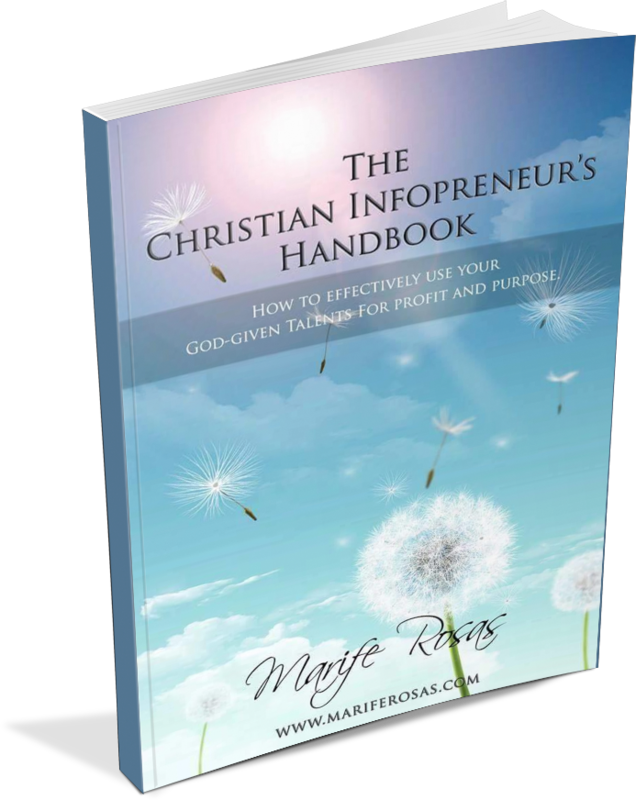 He’s the founder of YourLifeBuddy.com that envisions to be one of the leaders in relationship building. He’s also an author of At Home with Yourself and we’ll hear about his upcoming book later on the episode.